West Virginia Citizen Action Group is asking state regulators to postpone a ruling on Appalachian Power's request to acquire the remaining portion of a coal power plant. The group said it filed a motion with the Public Service Commission on Monday asking it to order the company to look at buying other power plants instead. 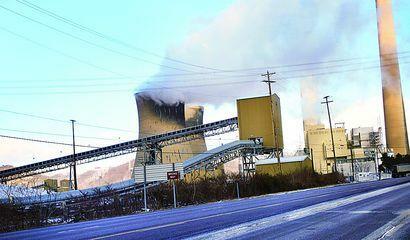 Appalachian Power and Wheeling Power are asking to buy half of the Mitchell coal-fired generating plant in Moundsville. West Virginia Citizen Action Group wants regulators suspend the case until the companies produce an economic analysis of the cost of purchasing plants for sale by Duke Energy and AES Corporation in Ohio. The group says the move would protect ratepayers by having the company look at possible less expensive options to the Mitchell plant. West Virginia University’s Center for Energy and Sustainable Development is working with Downstream Strategies on a new report, analyzing how West Virginia can best meet new Enivronmental Protection Agency proposals on carbon dioxide emissions from power plants. This study will be used to advise policy makers as they draft strategies to submit to the EPA. 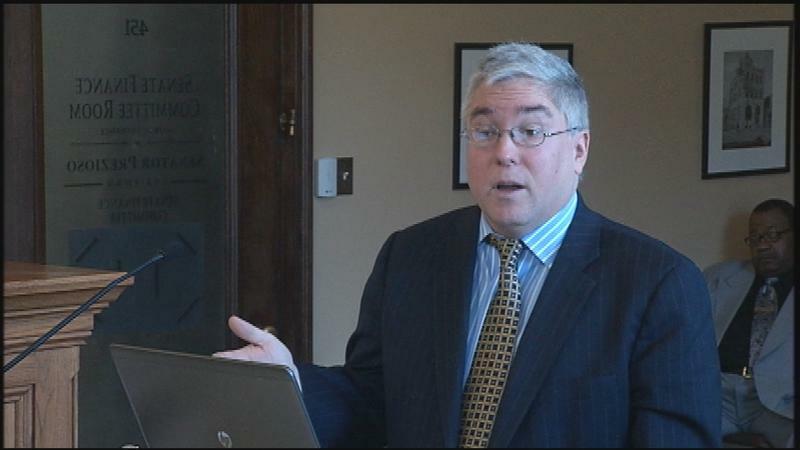 West Virginia Attorney General Patrick Morrisey says federal regulators don't have authority to implement a wide-reaching scale-back on carbon emissions from coal-fired power plants. The Republican made the assertion in a Friday letter to Environmental Protection Agency Administrator Gina McCarthy. Since coal plants are covered elsewhere in the Clean Air Act, Morrisey says EPA can't further regulate them. Morrisey says EPA relies on a technical error made when Congress amended the act in 1990.